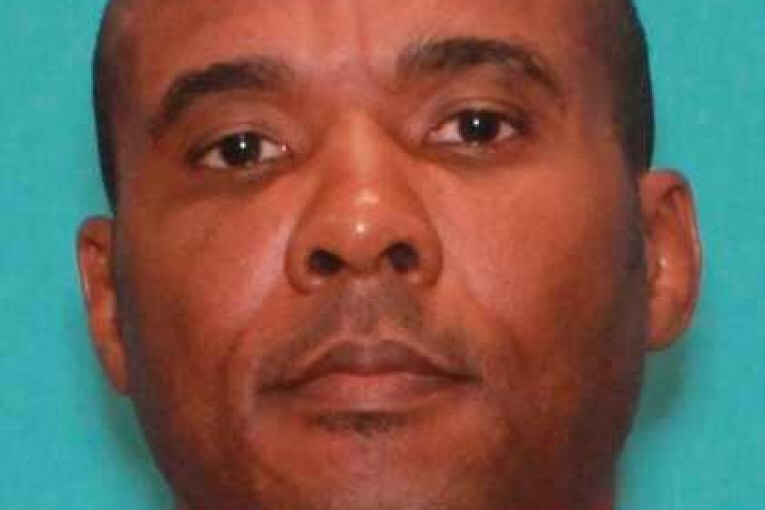 Conroe Police, Montgomery County Sheriff’s Office, TDCJ are searching for an escaped prisior Cedric Joseph Marks. He escaped from a private prisoner transport near the McDonalds at North Loop 336 and North Frazier early this morning. He was last seen wearing T-shirt, orange pants and a belly chain. Marks has three pending murder charges and is a professional MMA fighter. Marks is considered extremely dangerous. If you see him call 911 Immediately. At this time officers are searching the area of North Loop 336 from Frazier to I-45 and South to Wilson Road. Police said if you see Marks to contact law enforcement immediately and that he is considered extremely dangerous. Marks has not been charged in connection to Scott and Swearingin’s deaths. According to the arrest affidavit, Marks broke into Scott’s home and threatened her on Aug. 21, 2018. During this time, Scott told both Marks and Scott had open investigations against each other for assault-family violence crimes in Killeen. When Scott went to investigate, she found Marks in the home. She told police he was not supposed to be there and had no consent to be inside her home. She also said she had her phone in her hand, and Marks took it from her and threw it. She yelled for her daughter to call 911, and he told her to make her daughter hang up the phone. The protective order says Scott and Cedric Marks began dating in August of 2015. The pair met through Tinder, an online dating app. Court records say Marks threatened Scott every time she attempted to end the relationship. It says he choked her on two occasions, causing her to pass out. Another woman tied to Marks was extradited back to Bell County in connection to the Scott-Swearingin disappearance. Maya Maxwell. 26, was arrested and charged after she told police that she tried to hide Swearingin’s car in the Austin area after his disappearance.